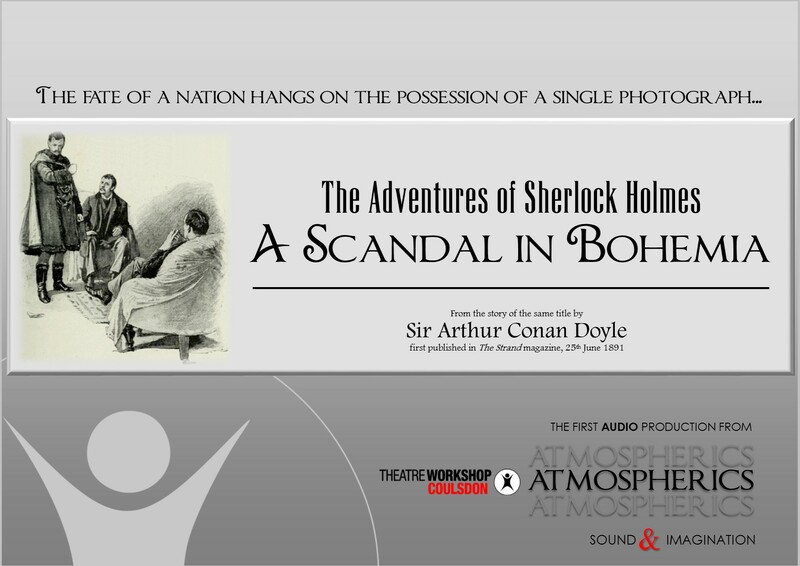 Adapted from Sir Arthur Conan Doyle’s original tale by Paul M Ford and Dan Ireson, featuring Rachel Handler as Irene Adler, Richard Lloyd as the King of Bohemia, Chris Argles as Doctor John Watson and Paul M Ford as Sherlock Holmes. Editing and Sound Effects by Peter Bird, with music composed and performed by Peter Bird. A ghost story with a difference from the mistress of crime fiction, adapted by Paul M Ford and featuring Mike Brown as the Narrator, Dawn Ford as Mrs Lancaster, Tim Young as Grandfather, Alfie Brown as Geoffrey, Joe Wilson as Mr Raddish, Connor Nestor as the Doctor and Kiera Ford as the ghostly child.